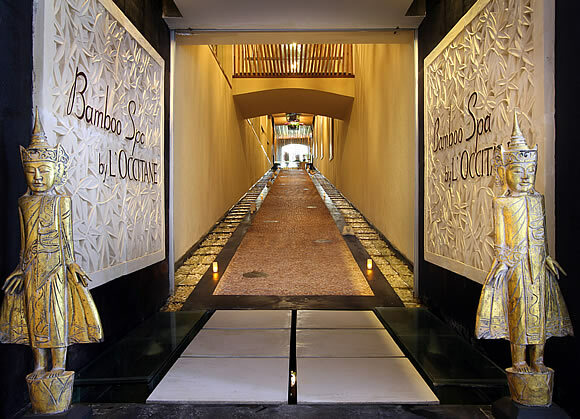 We provide free pick-up and drop-off between Bamboo Spa by L'OCCITANE at Kupu Kupu Jimbaran and your hotel in Jimbaran / Nusa Dua / Tanjung Benoa / Tuban / Kuta, or drop-off only at Airport for treatment at minimum IDR1,500,000 for 1 person, or between Bamboo Spa by L'OCCITANE and your hotel in Legian / Seminyak / Kerobokan / Uluwatu for treatments at minimum IDR4,500,000 for 4 people. 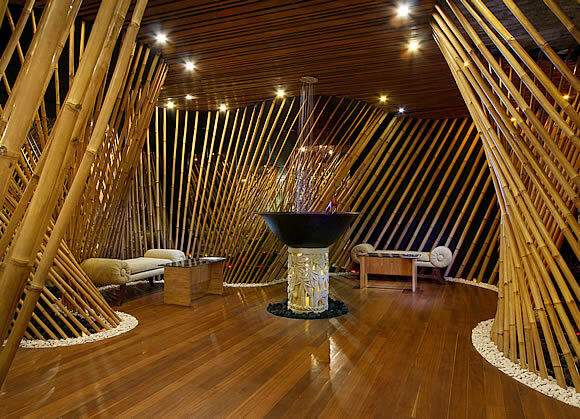 Please let us know of your hotel name to pick up and drop off or flight detail at the time of booking. 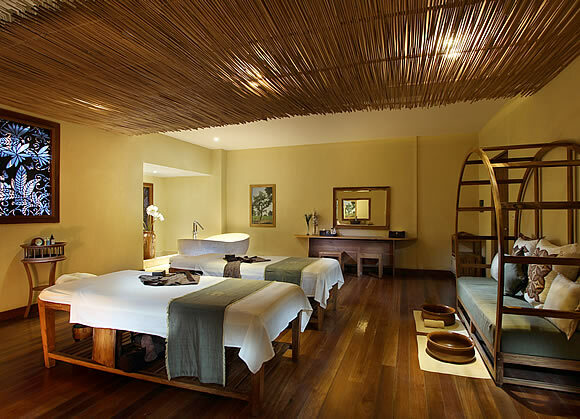 This service is valid only on a booking through this website with spa treatment price shown on this website. 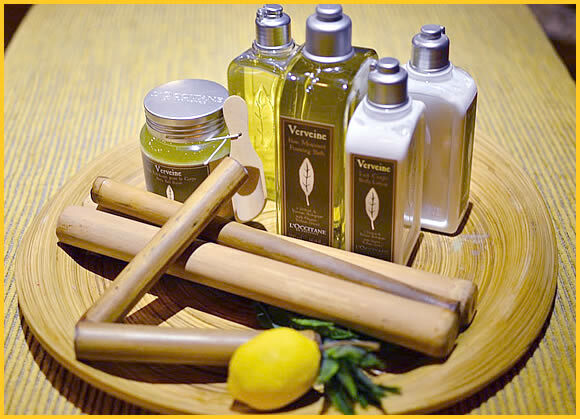 At the Bamboo Spa by L'OCCITANE, the must-try experience is our unique signature Verbena Bamboo Therapy. 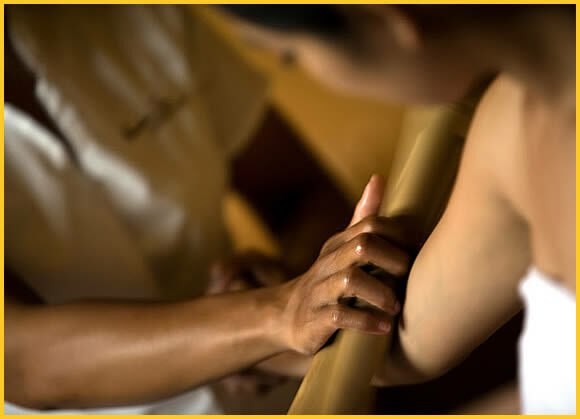 This unique massage promotes circulation, release deep muscular tension knots and delivers a gentle lymphatic drainage that all bring you to delightful state of relaxation and well-being. 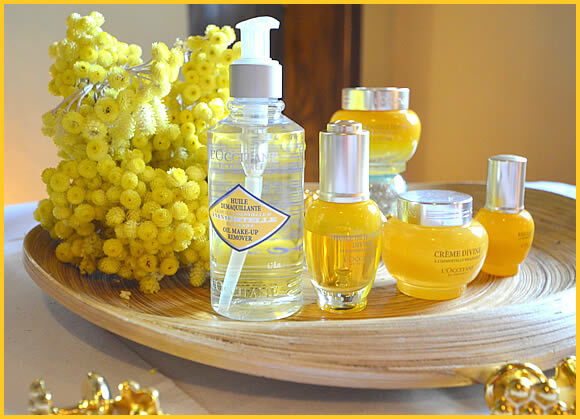 Bamboo Spa by L'OCCITANE offers 14 treatment rooms (5 single and 9 double rooms) warmly decorated, with an inspiration from the lands of Provence. 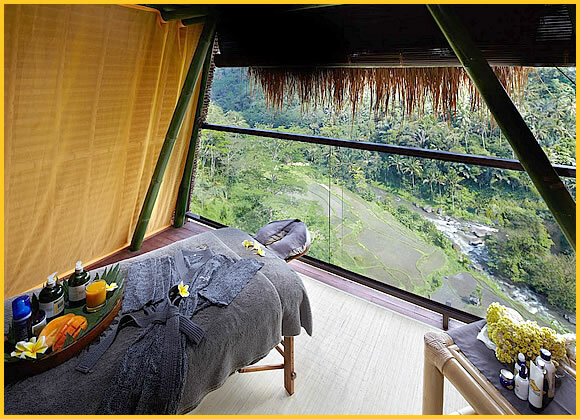 Bamboo Spa by L'OCCITANE is the second L'OCCITANE Spa in Bali, Indonesia. 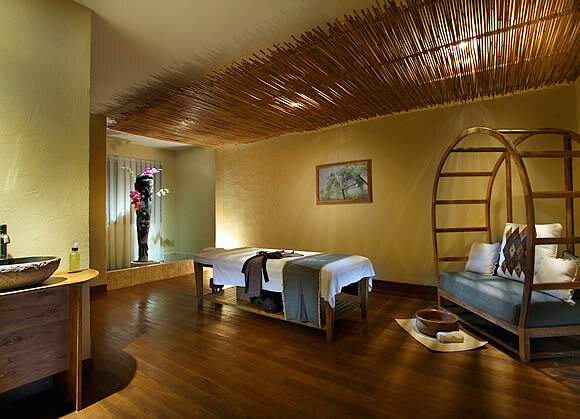 The Spa is located in Jimbaran, a 15 minutes drive from Denpasar Airport or Nusa Dua resort area. 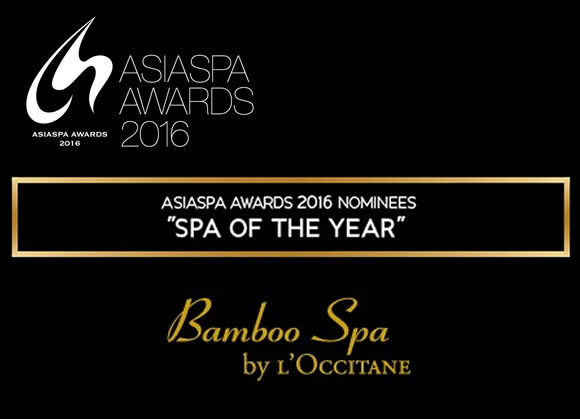 The Spa is immaculately and fully equipped for your ultimate relaxation with 5 single treatment rooms, 9 double treatment suites for couples, a private steam room, a relaxation lounge, reflexology area and the L'OCCITANE retail boutique.